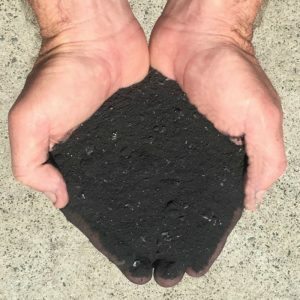 Contains macro and micro nutrients often absent in synthetic fertilizers. 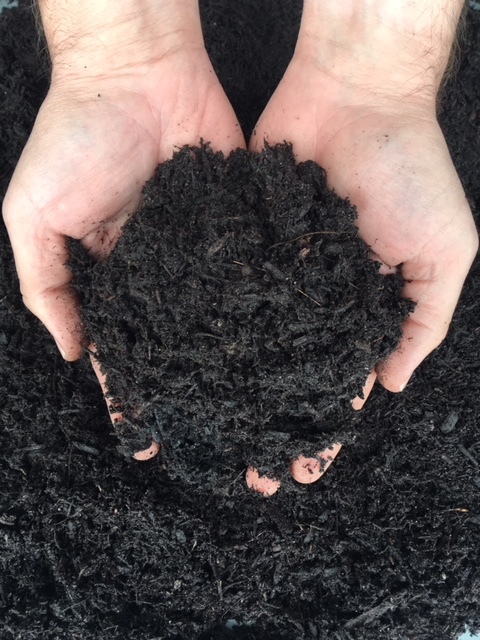 Long lasting – Compost releases nutrients slowly—over months or even years. 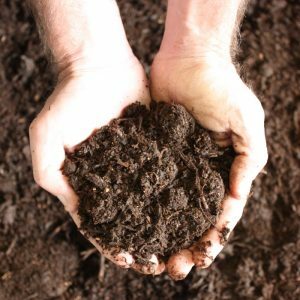 Enriched soil retains fertilizers better. 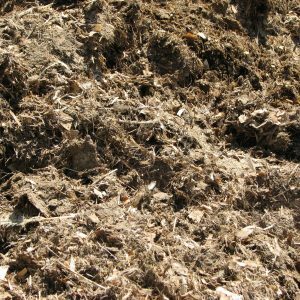 Compost buffers the soil, neutralizing both acid & alkaline soils, bringing pH levels to the optimum range for nutrient availability to plants. 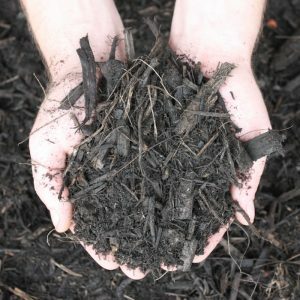 Helps sandy soil to retain water and nutrients. Alters soil structure, making it less likely to erode.